The Original Full Size Gemini Machine & Bundle at a special sale price AND with free shipping! 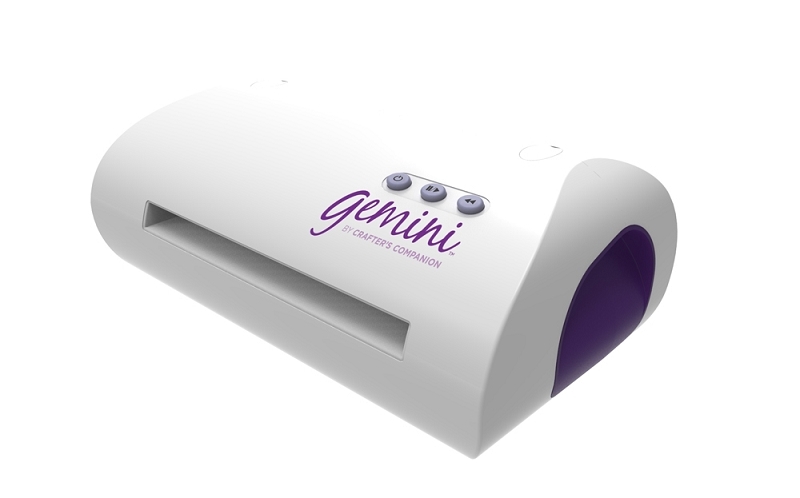 The Gemini is faster and quieter than other die cutting and embossing machines and has a sleek low-profile design. It has been designed for intricate dies as well as for cutting heavyweight cardstock, vinyl, foil and multiple layers of fabric (depending on the dies used). 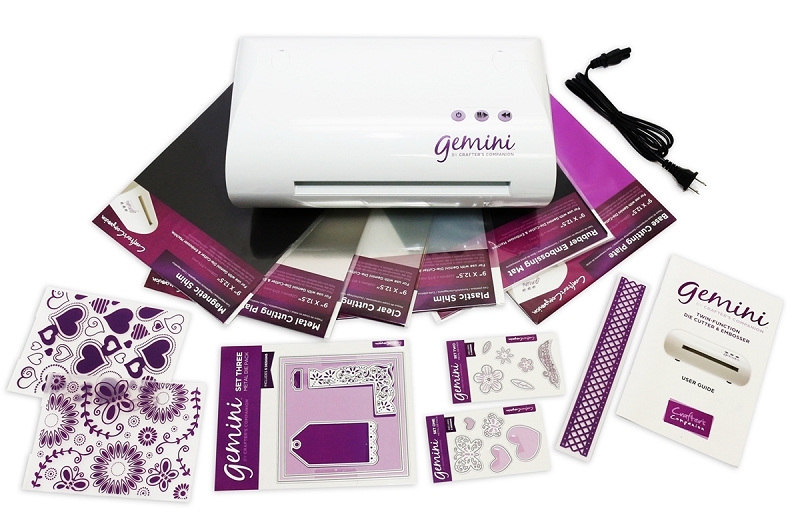 Using higher pressure than many other machines, the Gemini allows better cutting of elaborate designs. With a large platform size (9" x 12.5"), edge to edge cutting of A4 and US letter size materials is enabled, as well as the versatility to use multiple dies at the same time. ***This item will ship direct from the manufacturer to you, so no other items can be included on your Gemini Junior Machine order.